Join Team UCLA Health at this fun-filled event and support the American Heart Association’s mission of fighting heart disease and stroke. It’s not too late to start a team or join an existing one! 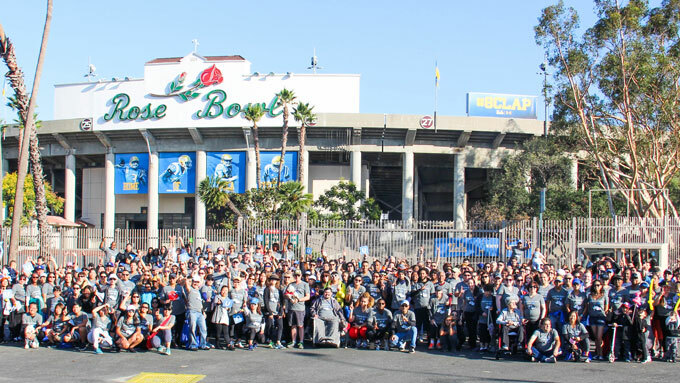 Visit the 2018 UCLA Health team page today to help us make a difference.